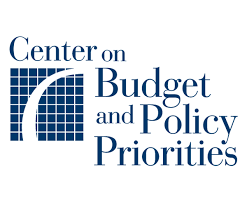 Jesse Cross-Call of the Center on Budget and Policy Priorities says under the plan, these Ohioans would see higher premiums and lower tax credits. 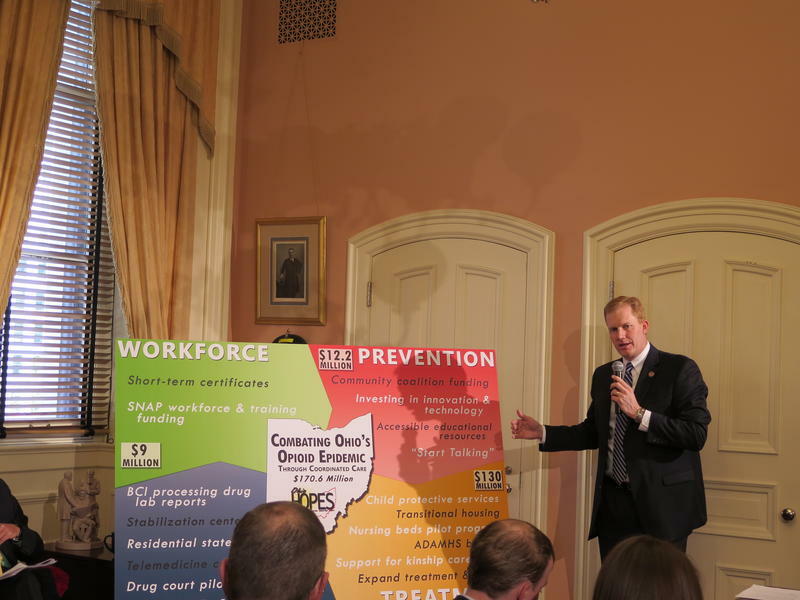 Cross-Call says there are certain factors facing rural communities that will impact them worse than urban areas. 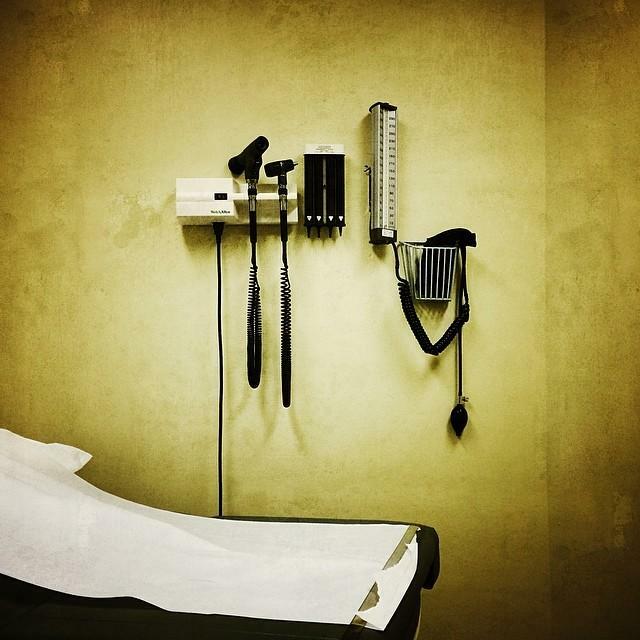 Cross-Call says of the more than 11 million people who have Medicaid coverage under the Affordable Care Act, nearly 1.7 million live in rural America. The bill that would replace the ACA is now in the U.S. Senate. 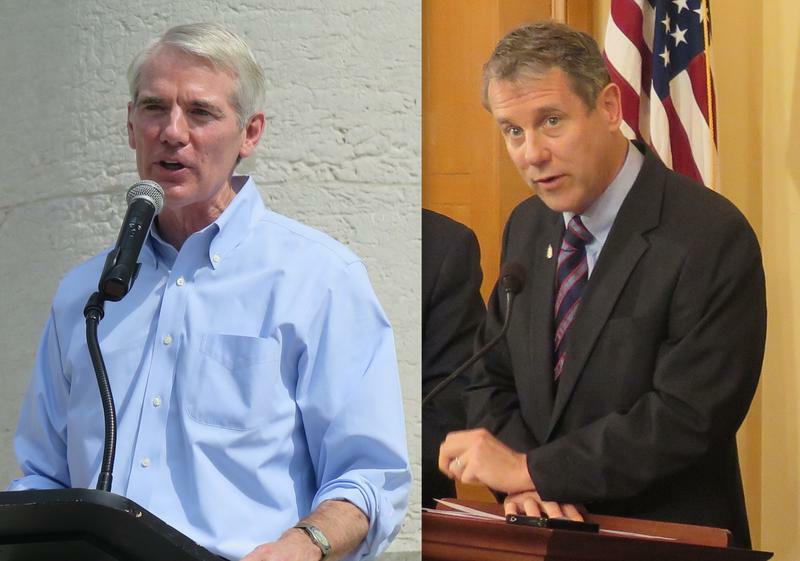 Republican Ohio Governor John Kasich has been pushing lawmakers to keep Medicaid expansion in the bill. But the proposal cuts Medicaid funding by 880 billion dollars. Those cuts would also impact the Medicaid School Program, which helps schools pay for special education services and wellness care for children in poverty. The bill still requires schools to provide services under the federal Individuals with Disabilities Education Act. But may school districts say the cuts could force them to fire special education therapists or increase class sizes. U.S. House Democrats say majority Republicans up for re-election next year will face a public backlash if they vote to approve a GOP health care bill today. 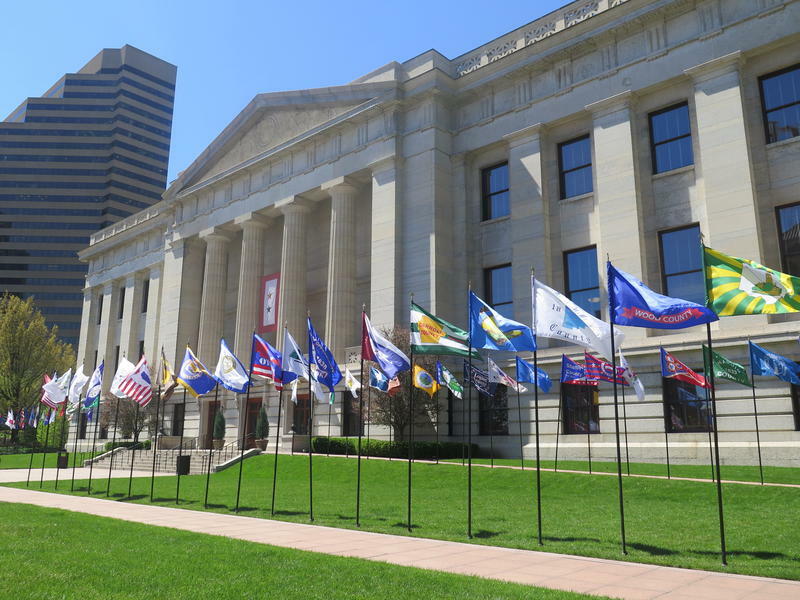 A proposal to freeze enrollment under Ohio's Medicaid expansion is gaining traction as a way to get conservative support for the next two-year state budget proposal. 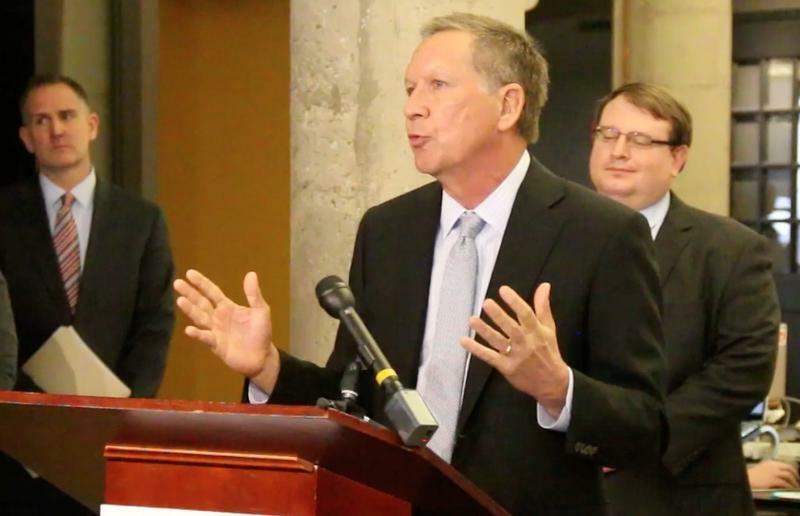 Ohio Governor John Kasich says he opposes the repeal of the Affordable Care Act proposed by Congressional Republicans because too many residents will lose coverage. 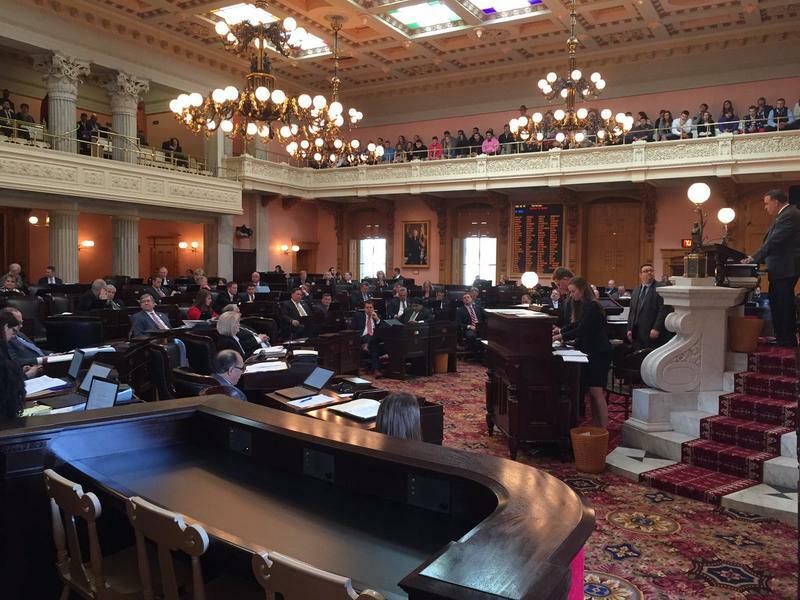 The Ohio House has approved its version of Governor John Kasich's two-year state budget plan. 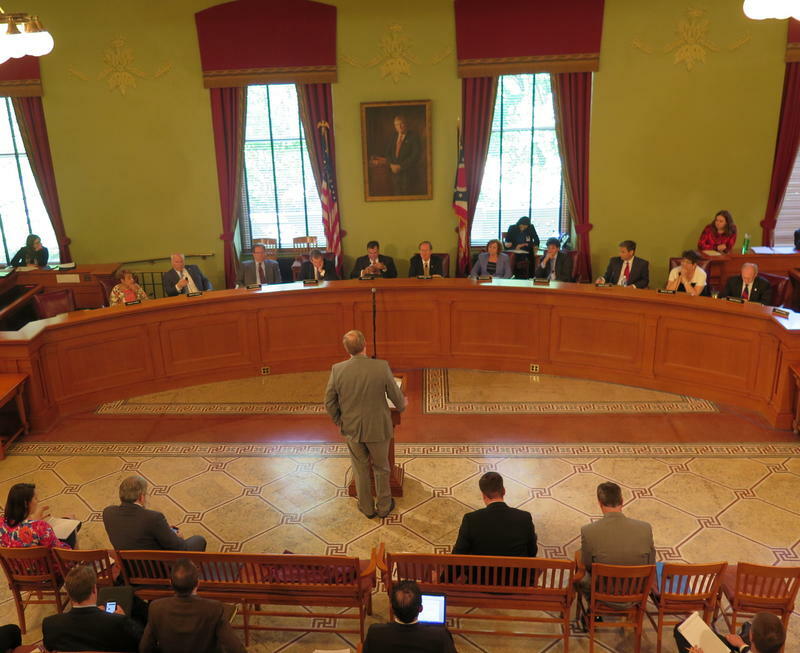 The Ohio House's state budget proposal includes a new work requirement for the 700 thousand people enrolled in Medicaid.